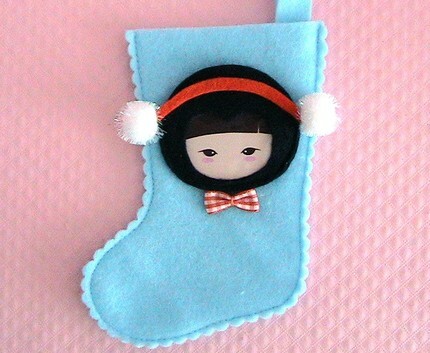 How cute is this mini stocking by Joo Sweetie? 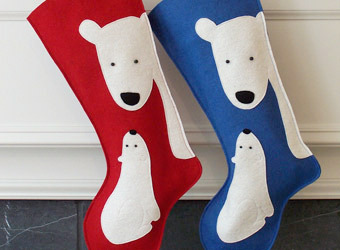 I like these polar bear stockings from My Perennial too. I’m thinking maybe Henry would make a good stocking critter. Or the Bee Girl. So simple and beautiful. 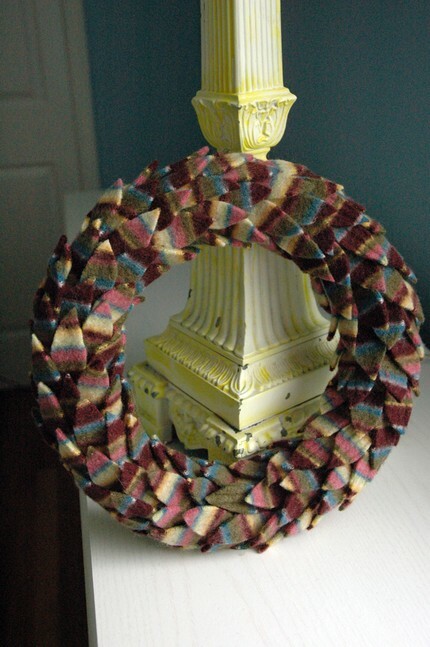 You can get your own from One Gift One World’s Etsy shop. 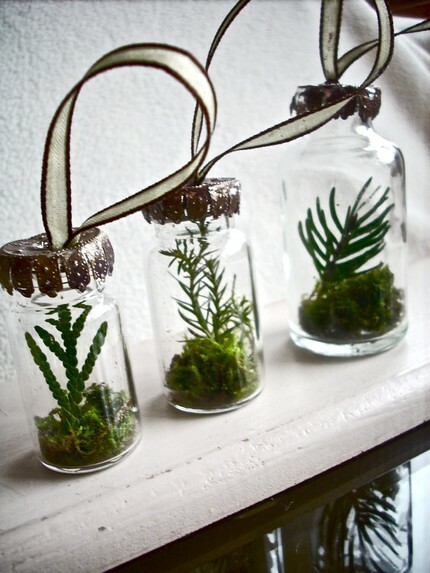 These wood block Christmas trees made by Wood & Wool Stool are great too. 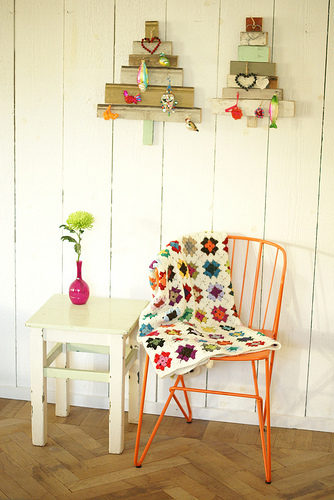 So lovely in that rustic, cozy cabin sort of way. 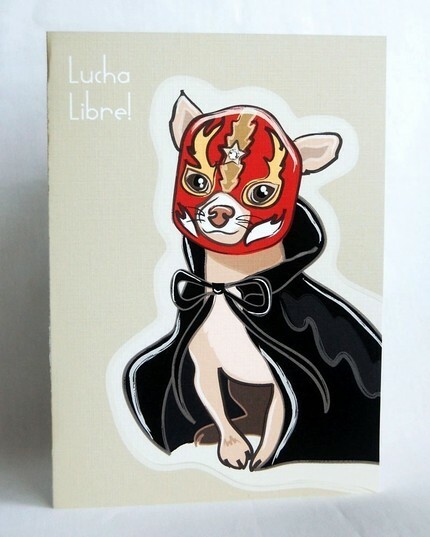 OK, maybe not exactly Christmas-y, but awesome nonetheless – the Libre Chihuahua card from African Grey. 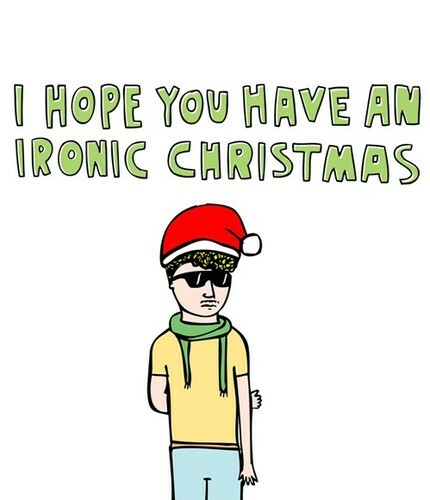 And for your quirky, hipster friends, Have an Ironic Christmas cards from Able and Game. Next postHappy Birthday to Meeeeee!